AOG (Argentina Olive Group) is an export consortium born from the need of the global market, dedicated to satisfying, with its extra virgin olive oil, the highest standards of taste and quality of its international customers. 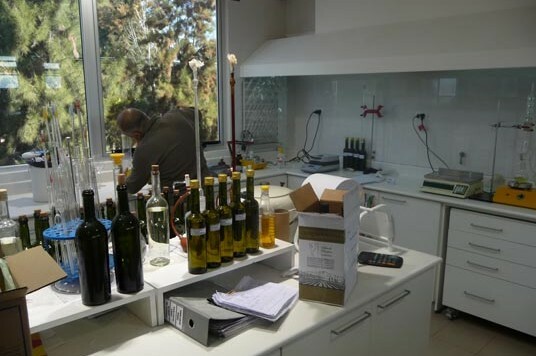 Comprised of 6 large companies producing olive oil, born in the same country, the group specializes in the manufacture and export of Extra Virgin Olive Oil. The ICBC Foundation, together with the AAICI (Agencia Argentina de Inversiones y Comercio Internacional) gathered in Export AOG an outstanding group of companies known for their long SME agro-export experience. The result is a project of international scope, with quality as a fundamental concept in all its activities. The Group has a wide variety of olive oil made with a high degree of mechanization during both production and harvesting. All the plantations are watered with mountain water at the foot of the Andes ranges and go through a rigorous selection of raw materials and strict daily quality controls of each of the products. Our plantations have over 10 different olive varieties (Arbequina, picual, coratina, frantoio, Lechino, mauri, Changlot, arbosana Arauco, etc.) which gives us the possibility to offer our customers the creation of a special and unique blend for each specific case. Currently plantations hold Kosher, Halal, HACCP, GMP certifications, among others.